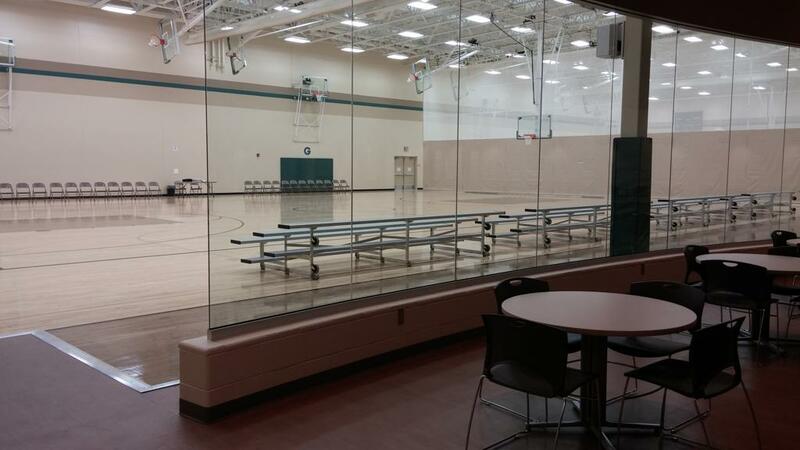 Maple Grove Community Gymnasium - "MGCG"
The MGCG will be utilized for OMGBA programs September - March. 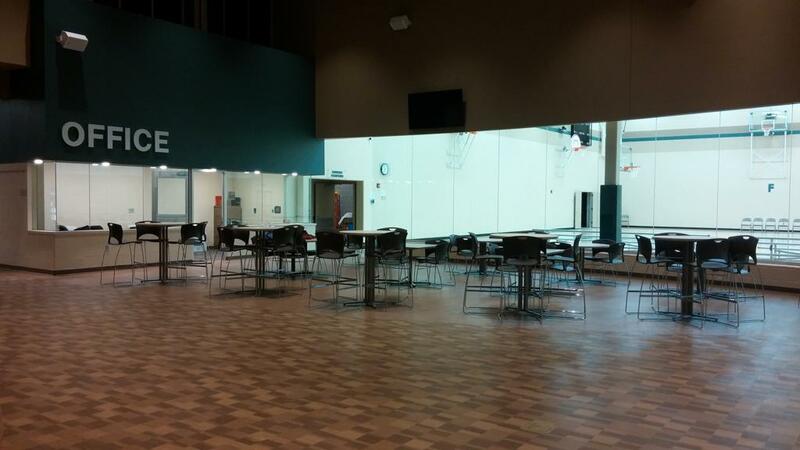 During the off-season, the facility is available and can be rented. 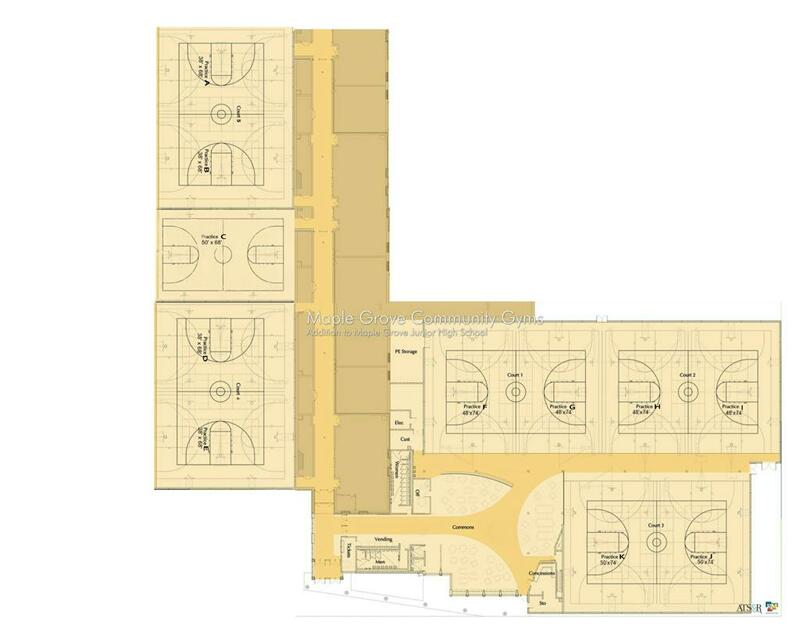 If interested contact president@omgba.net. 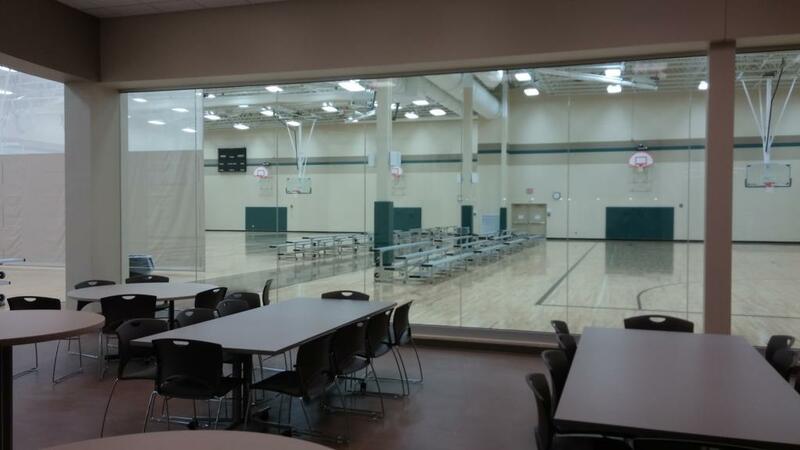 This 6 practice court / 3 tournament game courts facility along with adjoining MGJH 5 practice court / 2 tournament game courts provide for an excellent venue for hosting basketball tournaments. 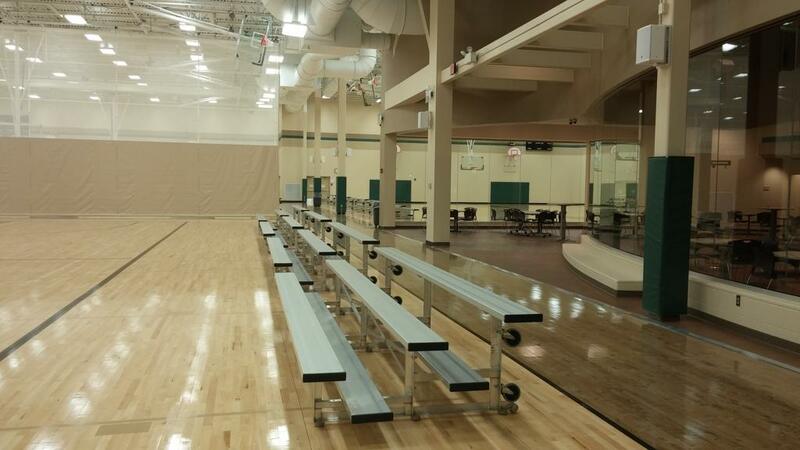 All courts are air conditioned. 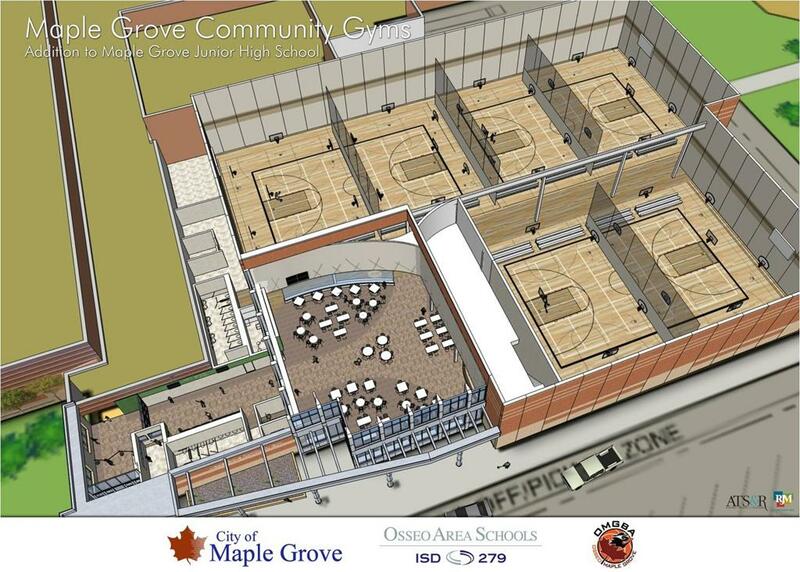 We are very excited to announce that after many years of hard work and planning, OMGBA, the City of Maple Grove, and School District 279 have partnered to build a new 3 Tournament Court (6 practice court) gymnasium complex. 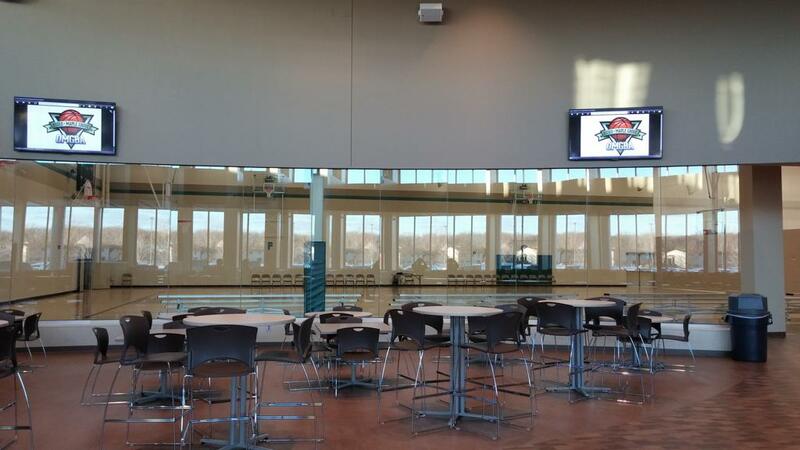 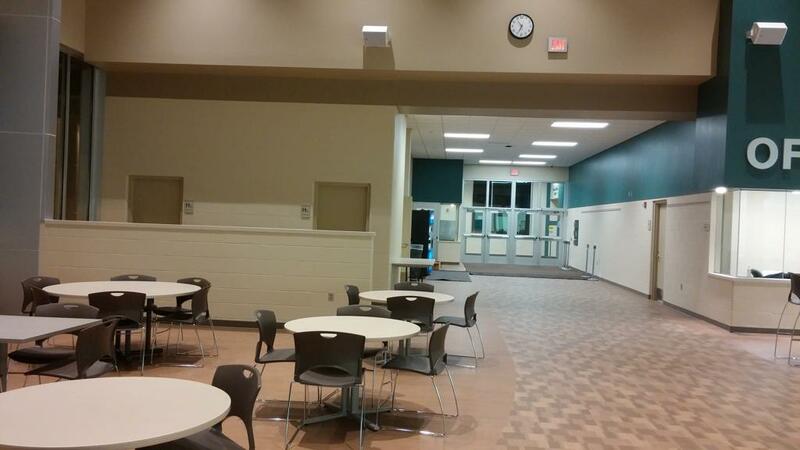 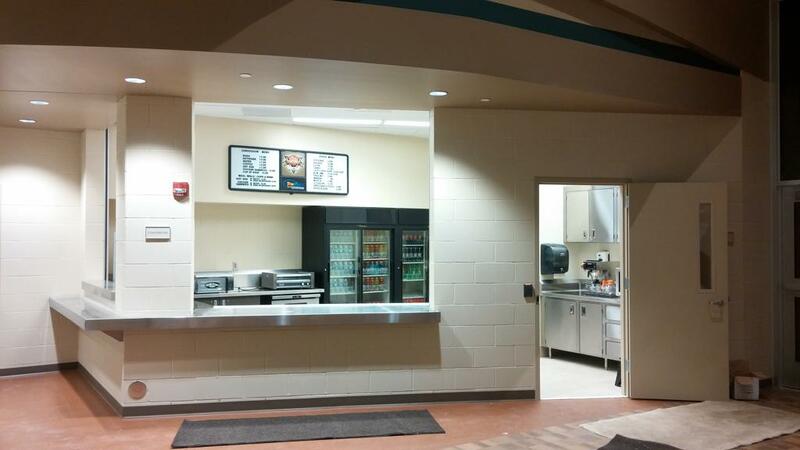 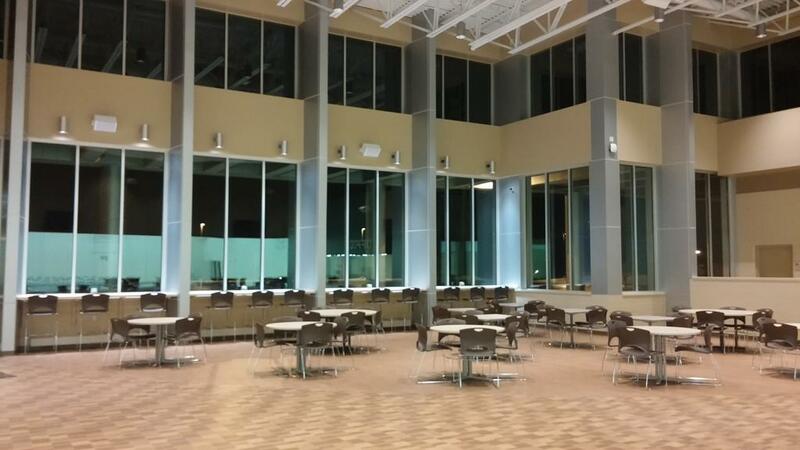 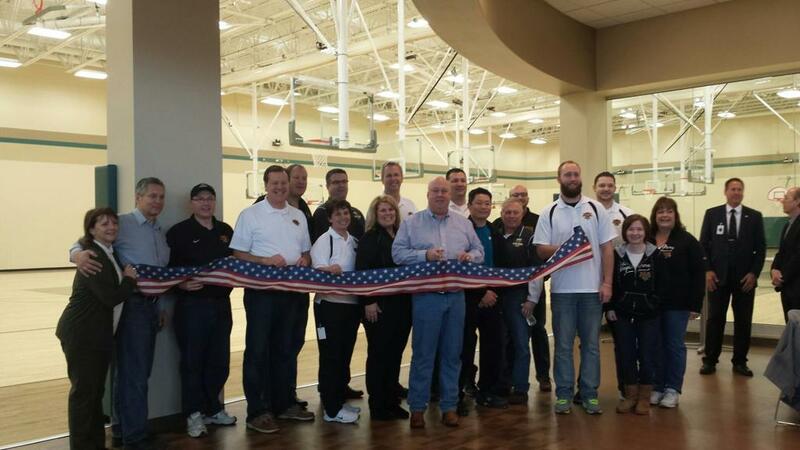 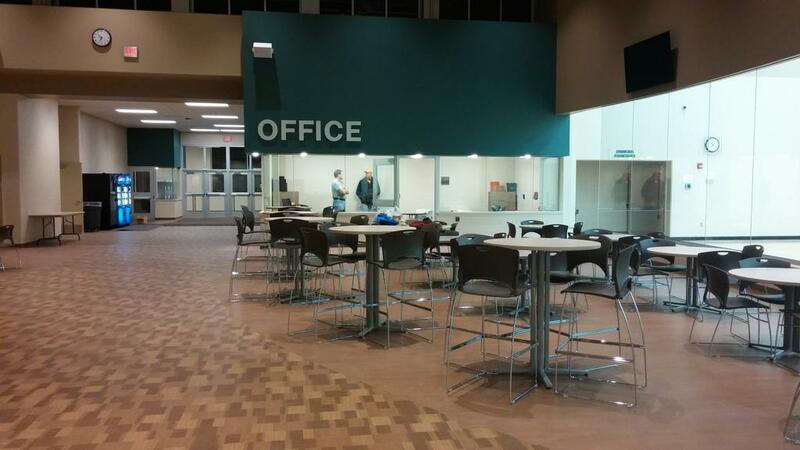 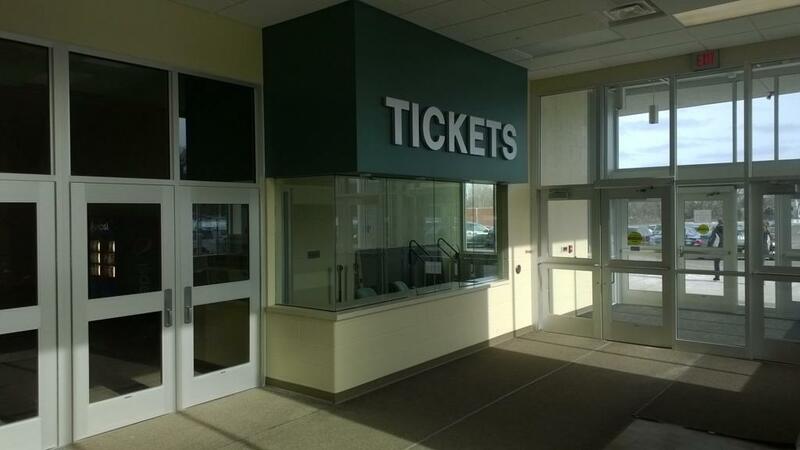 This facility is located just behind Maple Grove Junior High and is now complete! 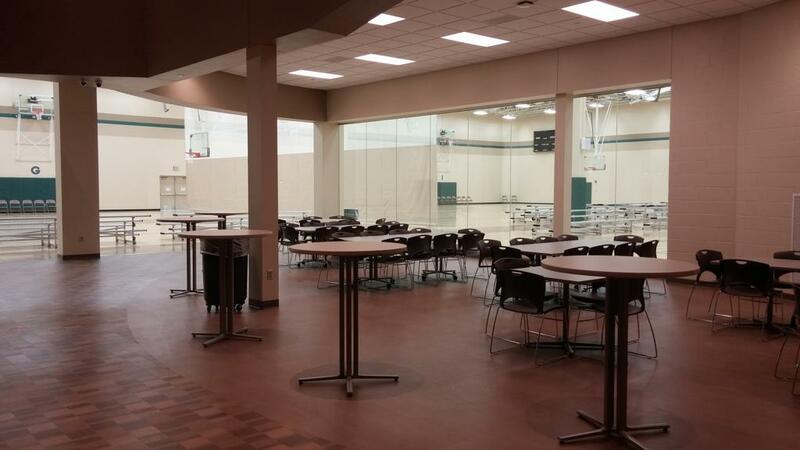 The city of Maple Grove and others will use the facility from 7:00am - 2:30pm, the District 279 will use the facility from 2:30pm - 5:30pm, and OMGBA will use the facility from 5:30pm - 10:00pm on days school is in session. 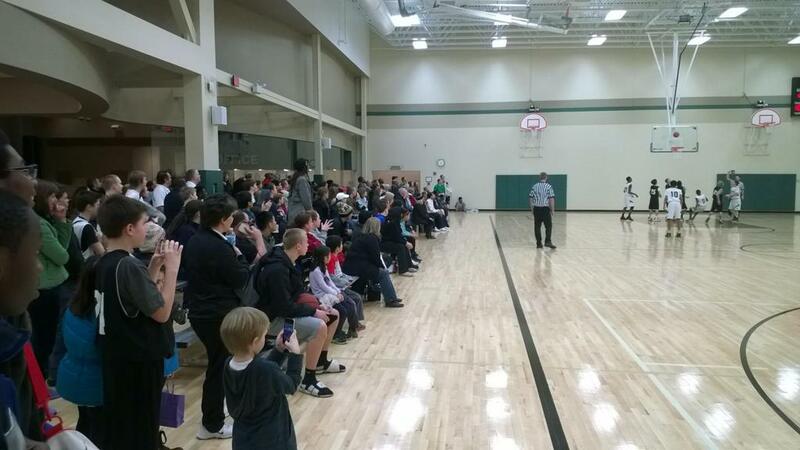 OMGBA has use of the facility on all weekends and days school is not in session.